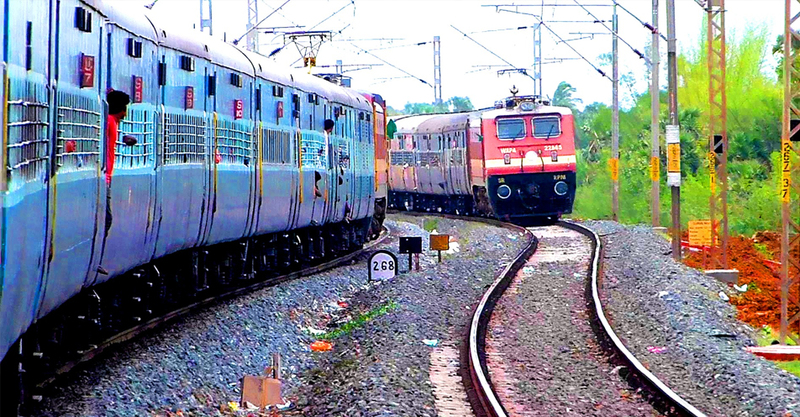 The Indian Railways will now tell passengers at the time of booking whether or not there is a high probability that a wait-list ticket may get confirmed, based on historical data of the train and route in question, according to officials familiar with the development. This ‘wait list prediction’ tool will be available from Tuesday for all bookings make through the IRCTC (Indian Railway Catering and Tourism Corporation) website, which now has a new user interface and added features. “One can predict the chances of a wait-list or RAC (reservation against confirmation) ticket getting confirmed on basis of historical booking trends. It will give a percentage, and passengers can then decide if they want to go ahead with the booking,” said Mohammad Jamshed, member (traffic) at the Railway Board. For example, if a passenger booking from Delhi to Lucknow on the Shatabdi Express gets an option of buying a ticket that puts her at No 70 on the wait list, the system will take into account data from the last two years to predict that the chances of getting a confirmed seat are 95%, explained an official. “There will be a disclaimer that this is just a prediction and may not be accurate,” Jamshed said. The updated IRCTC website also allows users to search and check the availability of seats without logging in. “Different filters as per departure/arrival times, class, train, and quota have been provided to facilitate journey planning. A user-friendly layout for modification of journeys, availability for other days,and fare break-up have also been provided,” Jamshed said. While booking tickets, there are separate cards for each passenger in order to facilitate individual modifications. There is also an attempt to make payments easier with six banks listed as preferred options in the user’s ‘My Profile’ section. Other new features include a ‘My Transactions’ section, in which passengers can view booked tickets based on date of journey, time of booking, upcoming journeys and completed journeys.